In this powerful book, you will learn about the essential key to approaching the last days and Jesus' role in the end of the age, so that you can face the last days without fear. How do people respond to the fact that we are living in what the Bible calls the "last days"? Some live in denial, choosing to ignore Scripture because it's just too uncomfortable to think about. Some are consumed with signs of the end times, connecting everything they see and hear to the coming of the end of the age. In Surviving the Last Days, Derek Prince explains that God Himself has revealed in His Word precisely how we - as His people - should live in the last days. In this powerful booklet, you will learn about the great, basic problem humanity faces, the essential key to approaching the last days and Jesus' role in the end of the age. As you embrace these truths, you will discover how to face the last days without fear. 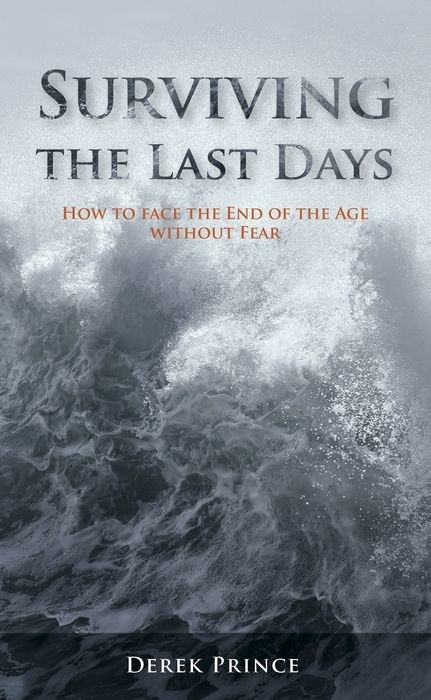 Surviving the Last Days by Derek Prince was published by DPM-UK in September 2018 and is our 10470th best seller. The ISBN for Surviving the Last Days is 9781782635697. Be the first to review Surviving the Last Days! Got a question? No problem! Just click here to ask us about Surviving the Last Days. Chapter 12: How Should We Prepare?